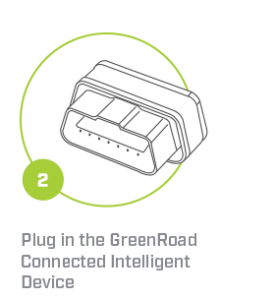 GreenRoad is more than just fleet telematics. We provide fleet management technology and advice that are proven to help customers add money back to their bottom line. How? It all centers on driver safety. Transform your driving culture the easy and affordable way, with automated in-vehicle feedback that coaches fleet drivers through every mile. 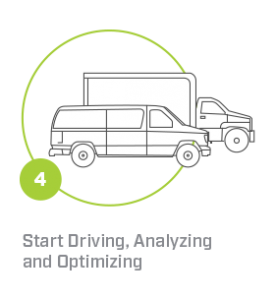 Get actionable fleet analytics through tracking, mapping and reporting that help you optimize fleet operations and ensure your fleet vehicles are running at peak performance. 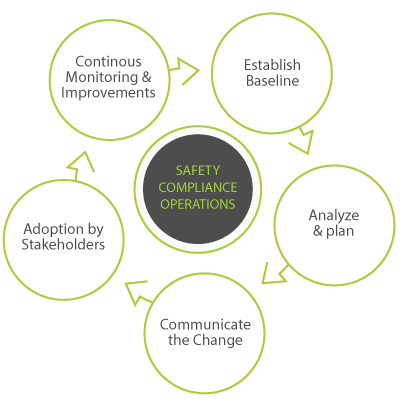 View your fleet drivers’ performance data in one place to understand your organization’s complete risk picture. Use evidence-based data to reduce fraudulent claims, plus partner with your fleet insurance provider to reduce premiums. 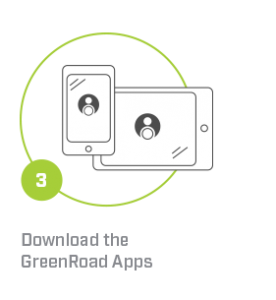 Use GreenRoad’s insights to avoid hazardous routes, assign your most reliable drivers, and ensure fleet vehicles arrive on time. 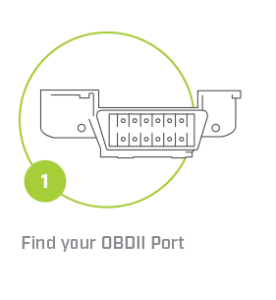 Our easy to install fleet technology instantly helps drivers improve while helping you collect actionable data. Meanwhile, our fleet performance advisors help you use that data to develop organizational policies and procedures that work.